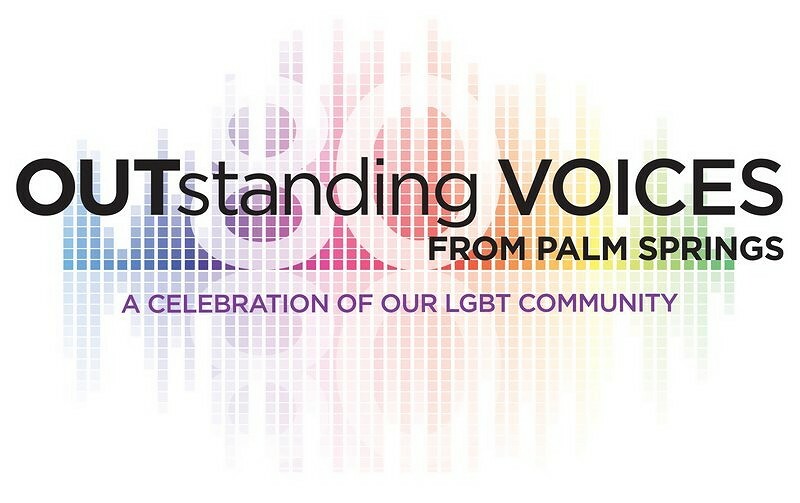 As the city of Palm Springs turns 80 years old and during the worldwide Pride Month in June, Palm Springs Pride announced it is recognizing the contributions and achievements of eighty lesbian, gay, bisexual or transgender leaders and allies as OUTstanding Voices from Palm Springs. The list of 80 influential individuals features those who exemplify the spirit of equality and opportunity for all. Along with the full Palm Springs City Council the 2018 list includes the likes of Gail Christian and Lucy Debardelaben, Katherine Forrest, Christine Hammond, Alexis Ortega, Arlene Rosenthal, Dr. Ronni Sanlo, Ron Oden, John Williams, Rev. Kevin A. Johnson, Carol and Mike Balasa, and Barbara and Jerry Keller. The complete list of honorees is online at http://bit.ly/80VOICES. Honorees include contributors and leaders in the cause for equal rights, youth allies, proud politicians, and civic insiders. Individuals were selected by a panel of nonprofit organization leaders. Organizers recognize there are many individuals living and deceased who have made significant contributions to the equality and social justice movements and the 2018 list of OUTstanding Voices is only a small representation of those who are deserving and worthy of recognition. Nominations came from the event vice chairs Barbara Carpenter, Ginny Foat, Mike Thompson, David Powell and Palm Springs Pride. The OUTstanding Voices from Palm Springs reception is scheduled for June 14, 2018 – 6pm – 7:30pm at the Hyatt Palm Springs. Tickets available at pspride.org.